Gripper is an English differential producer. There are some rare models on Grippers list. 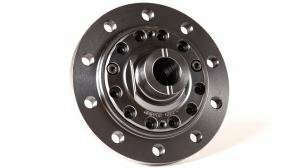 Gripper plate type differential service kits. 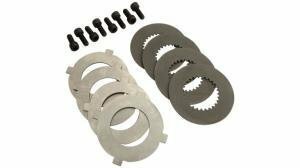 These kits include shims and clutch plates needed to rebuild your Gripper differential.